This morning, CCBF gave testimony about the Sheriff’s jail budget at a County Board hearing. 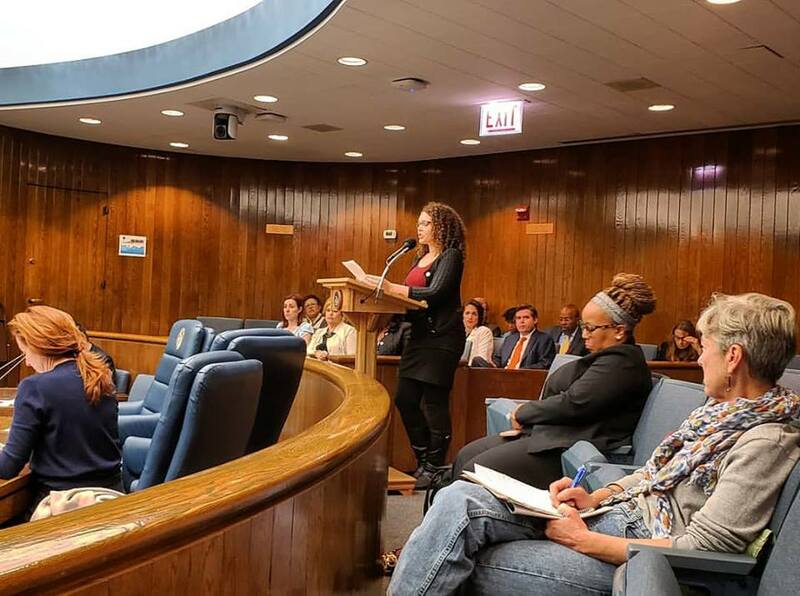 We argued that Cook County should divest from pretrial incarceration and invest in criminalized communities. Since 2013, the number of people in Cook County Jail has decreased by 44%. The Sheriff’s budget grew 28% over the same period.